Are a you a teen girl (or the parent one!) looking to gain self confidence and learn more about some of the hottest tends in the fitness industry? You asked, we listened! 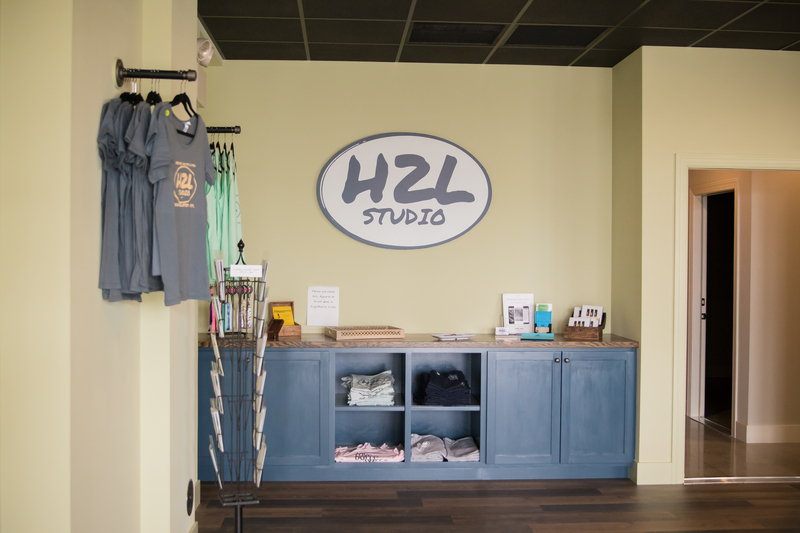 We are so excited to offer our first Teen Girls Summer Series at H2L Studio. Below you’ll find the schedule of classes. We have a special discount package for all 12 classes over the 4 weeks, just $100. If your teen wants to jump into a single class, or just a few, the cost is $10 per single session. Join us for introductory classes in yoga, barre, mat Pilates and cycling. There will be 3 classes per week for 4 weeks and you will get to experience how these classes can help you with your overall fitness, your posture, confidence and body image. Space is limited! Buy the discounted 12 classes by clicking here: Full Series Package – SALE! 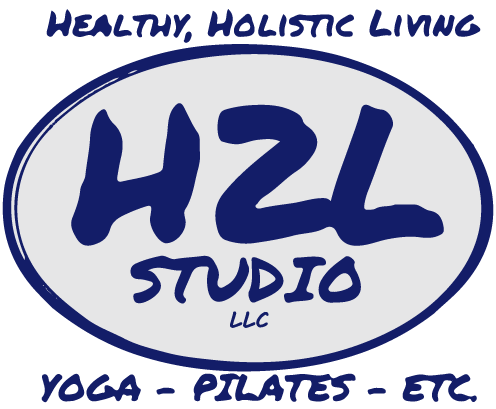 Email info@h2lstudio.com with any questions! !